There are plenty of things to do in Long Beach that draw people to the oceanside city every year: the Grand Prix of Long Beach, the Aquarium of the Pacific, the Queen Mary. The restaurant scene? Not so much. But if you know where to look, you'll be able to find quality eats, from seafood restaurants serving outstanding fish and chips to incredible Korean BBQ. 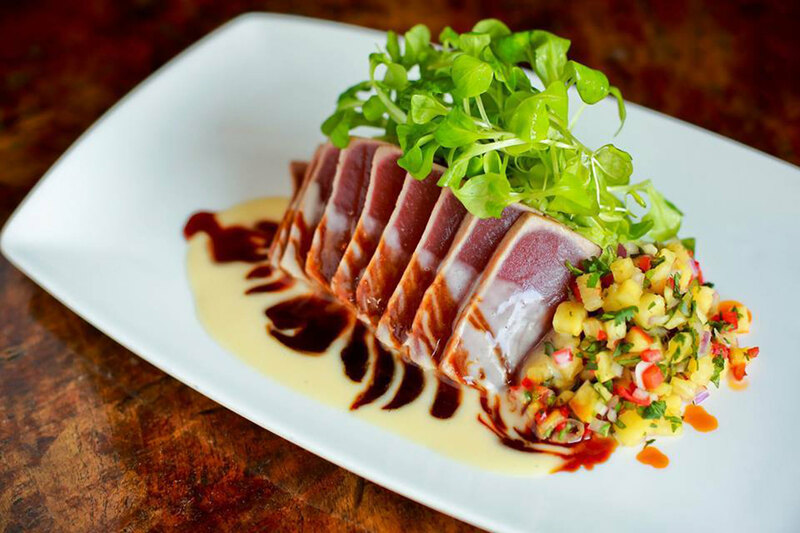 Check out our favorite Long Beach restaurants the next time you start feeling hunger pangs by the water. 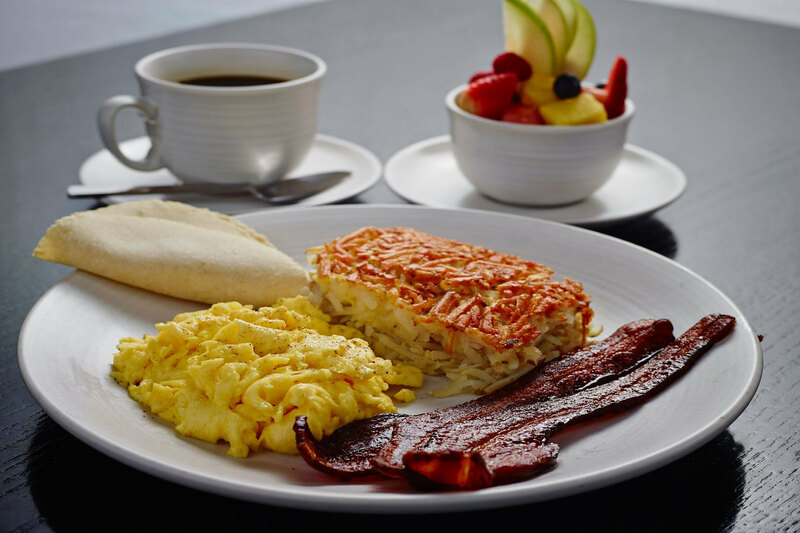 Brunch, steak, truffle mac and cheese—Nick's on 2nd is the neighborhood spot that seems to know exactly what you're craving, no matter what time of day it is. 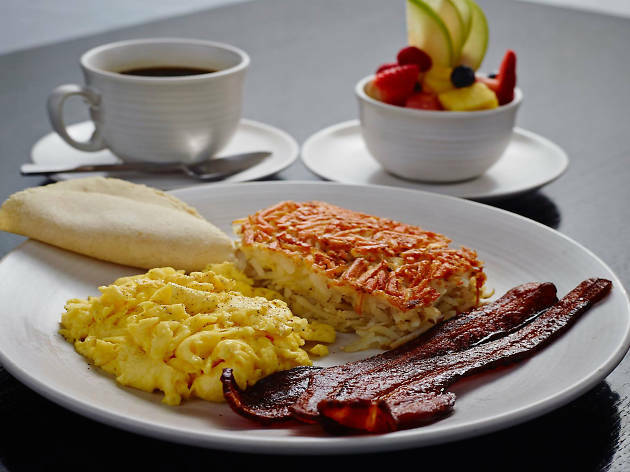 Stop by for fried chicken and waffles or a California omelet before heading out to the shore, or come in for a hefty steak and a cocktail at dinnertime. 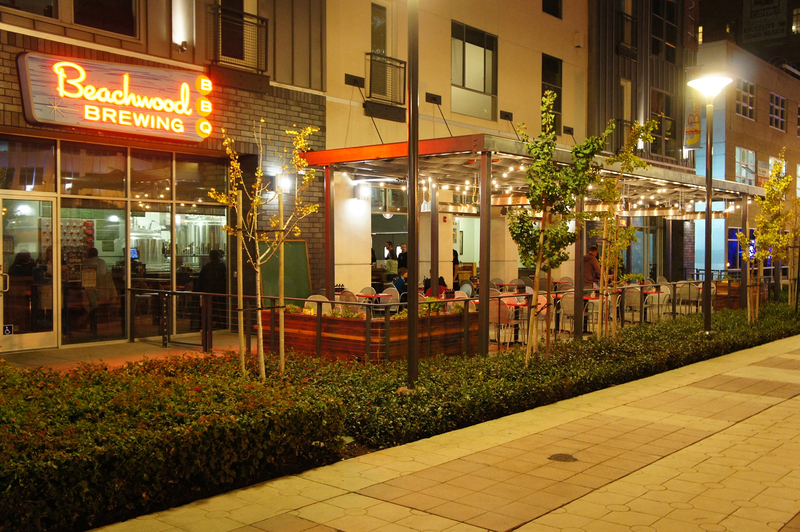 On a sunny day, the front patio is perfect for watching people stroll by on 2nd Street; at night, snuggle into one of the indoor booths during a cozy date. Oh, and the whisky bread pudding for dessert is a no-brainer. 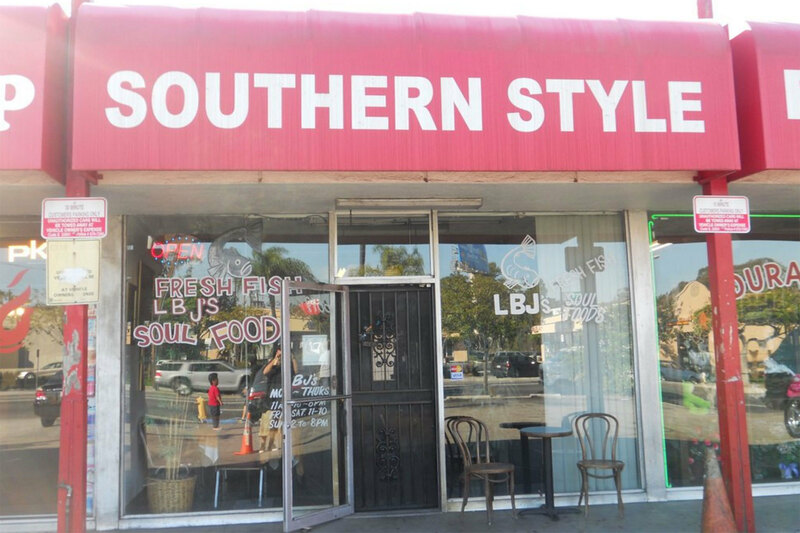 For the best Southern food in Long Beach, LBJ's Fine Foods is where it's at. Your hands will get dirty, there will almost certainly be sauce smeared across your face, but it's all for a good cause. Smothered chicken comes layered over white rice, while a side of cornbread, mac and cheese, yams and the like fills up the rest of your table. The fried chicken here is a dream, as are the saucy short ribs sidled up next to a pile of mashed potatoes. Wash it all down with sweet tea served in a glass jar. It’s not often that fish can be described as punk rock, and yet that’s exactly the case at this Long Beach dive. 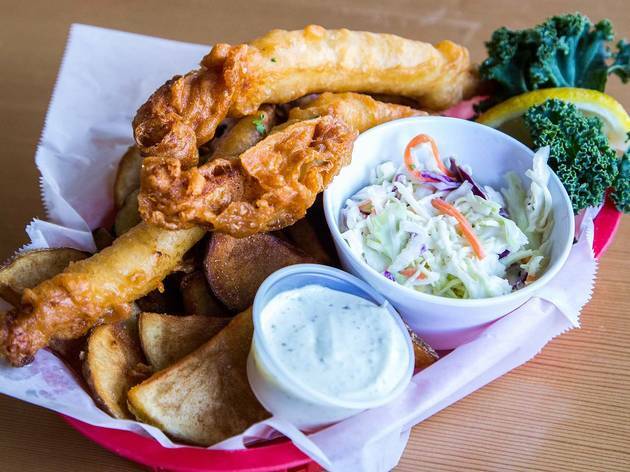 Owned by former Social Distortion drummer Chris Reece, the Pike features a punk-loaded jukebox, live music and DJs by night, and some damn good grub. While tattooed bartenders sling strong drinks, the kitchen churns out burgers, tacos and deep-fried goodness. 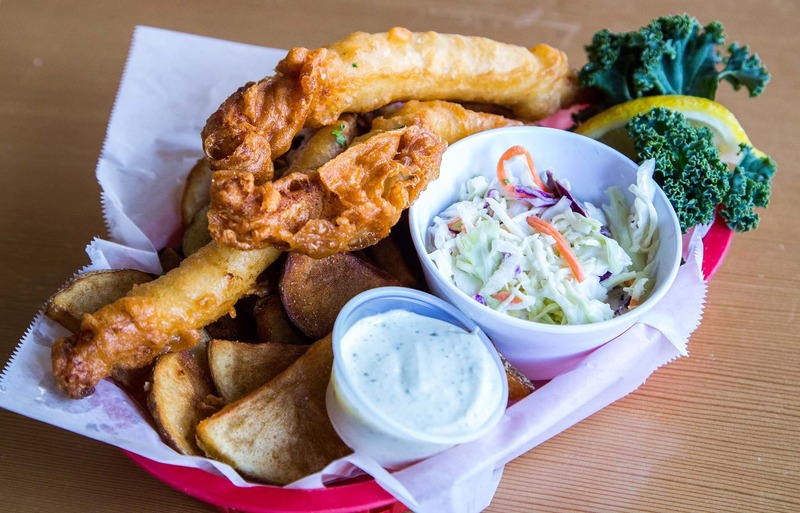 Sole is the star of the Pike’s fish and chips, which almost look like three golden sausages (okay, they’re borderline phallic) until you cut into the crust, revealing the steaming white fish inside. The steak-cut potato wedges and creamy coleslaw are pure Americana, presented in a retro red basket that meshes well with the vintage photos and tchotchkes peppering the walls. Grab a pint of Snapshot wheat beer and you’ll be ready to rock. Craving some serious eats with your booze tonight? 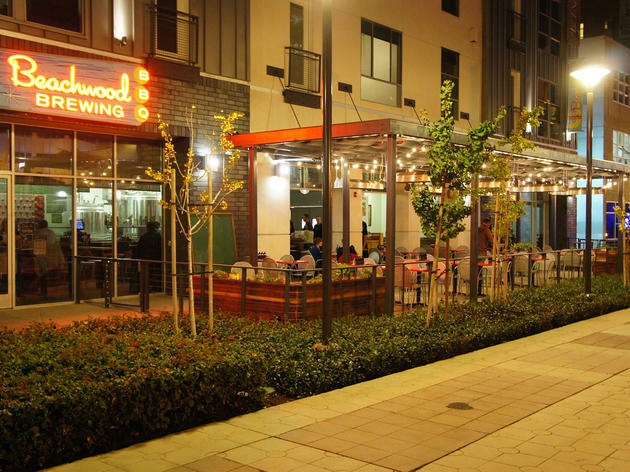 Check out Beachwood Brewing and BBQ for 22 rotating taps of craft beers. The menu boasts everything from ribs to pulled pork to brisket, all dry rubbed and slow smoked with the sauce on the side. 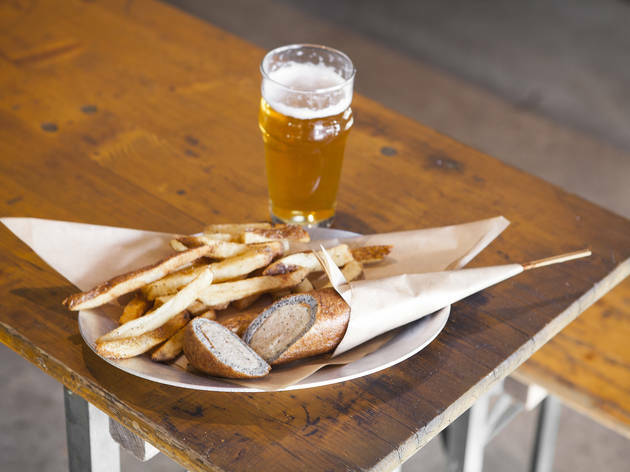 More importantly, perhaps, is their absolute dedication to pairing their food with quality beer, both from outside breweries and their own brewhouse. Try the Hops of Brixton, a well-balanced Extra Special Bitter brew. You can find the word 'tantalum' on the Periodic Table of Elements, a non-corrosive metal known for its ability to absorb negative elements. 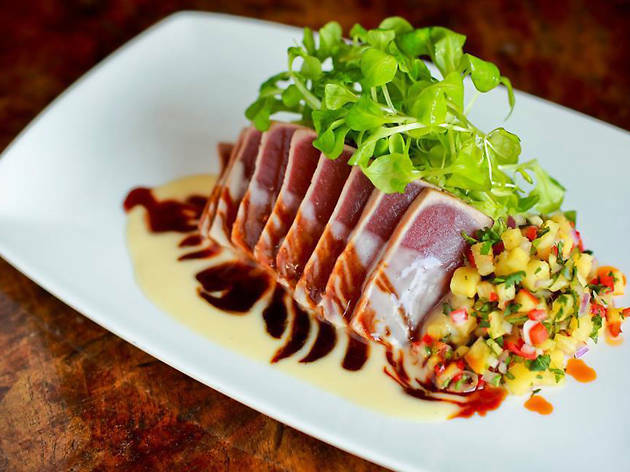 The Long Beach restaurant has a similar power—located on the water at Alamitos Bay, Tantalum seems to inject a sense of calm in all of its diners with an eclectic menu and soothing atmosphere. Chicken lollipops and Buddha rice cater to more adventurous Tantalum patrons, but there are comfort dishes here, too: pad Thai, steak, burgers and plenty of seafood. Sit on the patio and enjoy your meal with a stellar ocean view. 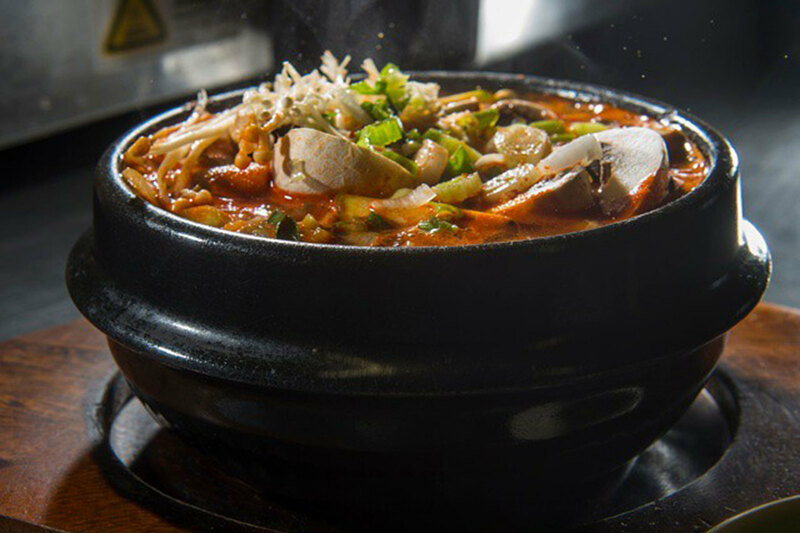 There's not a ton of Korean food in Long Beach, but who needs options with places like Sura? 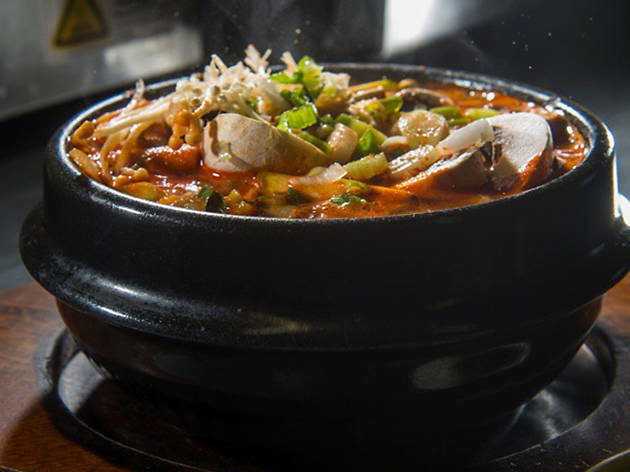 The Korean BBQ and tofu house is a bastion for quality bibimbap, galbi, bulgogi and tofu soup, along with more modern dishes like Korean BBQ tacos. Dining with your meat-averse friends? All dishes (aside from BBQ) can be made vegan or vegetarian, and if you're thirsty, Sura has a robust craft beer and soju menu to choose from. 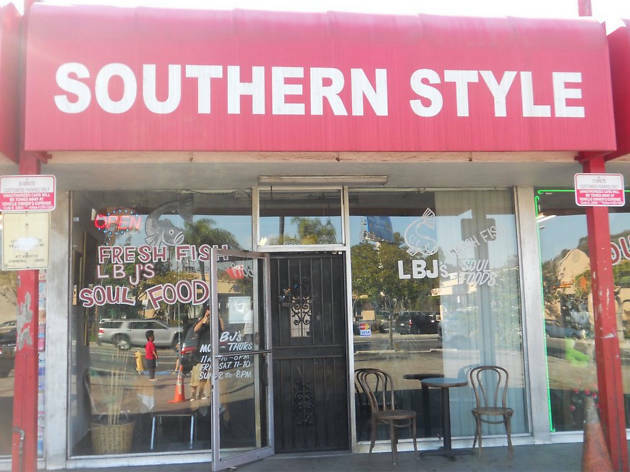 Since its inception in 1999, Open Sesame has been a Lebanese staple in Long Beach, serving flavorful lunch and dinner options to hungry locals and tourists. 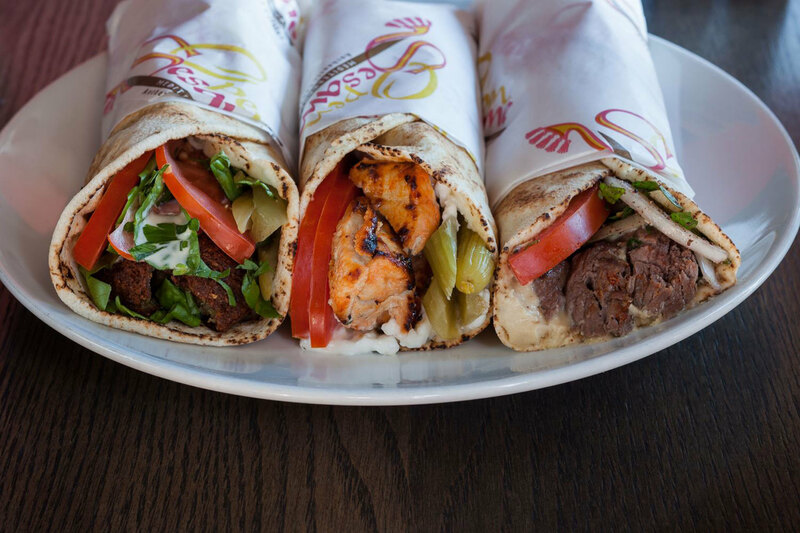 Sharing is encouraged—start with some small plates of hummus, olives and tabouleh before moving on to Lebanese-style pizza, shawarma and kabobs. 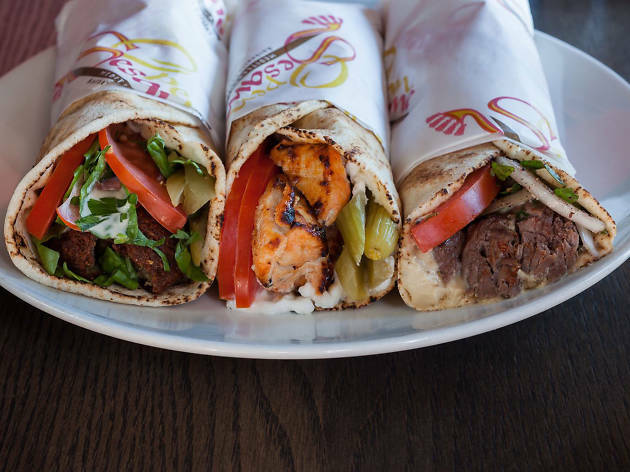 The Open Sesame combo is a popular order, with skewers of kafta, chicken tawook and beef kabob over basmati rice. Save room for dessert, though—the baklava here is to die for. Michael Dene, who has built a pizza, steak and pasta-fueled restaurant empire, teamed up with chef David Coleman on Working Class Kitchen, a nose-to-tail comfort food emporium in Long Beach. The space features a sustainable butcher shop and blackboard menus, which change as ingredients become available. 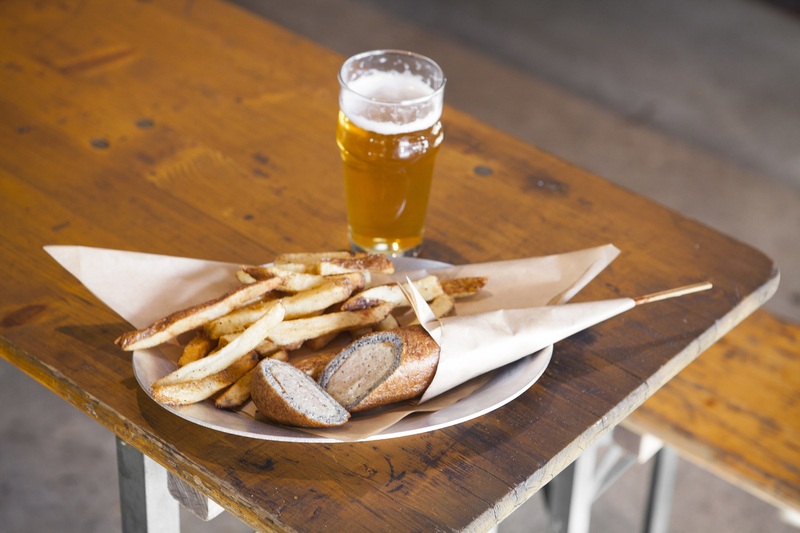 In addition to sandwiches, burgers, soups and salads, Working Class Kitchen prepares a corn dog daily; the sausage could be kielbasa, Andouille, or something entirely different. During one visit, they crafted a deluxe Andouille corn dog with free-range Devil’s Gulch pork, sweet onion, milk powder, clove and smoke—a dish worth a visit on its own. If you can bake it in a crust, Jongewaard's will make it. Opened by Roger and Carol Jongewaard in 1965, the family-owned restaurant specializes in dishes that conjure up a meal around grandma's table: pot roast, chili, chicken fried steak, sandwiches. And then there are the pies (oh, the pies! 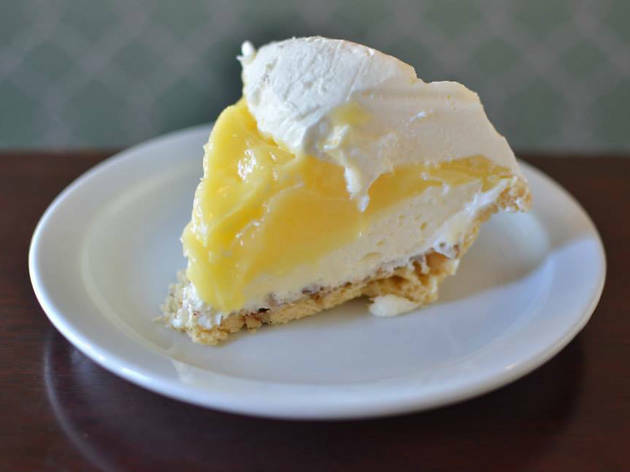 ), a never-ending list of sweet and savory options that include banana meringue, rhubarb, pumpkin streusel, lemon cream, French apple, pecan, boysenberry, and on it goes. 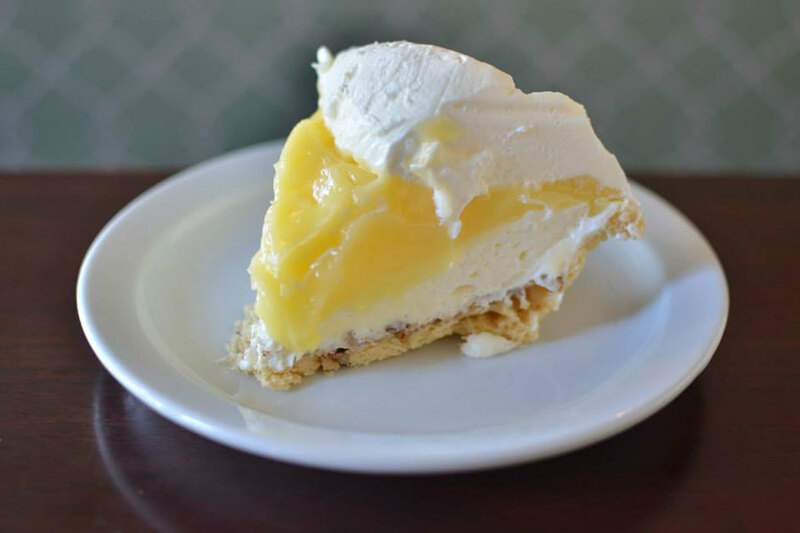 Pie for all! 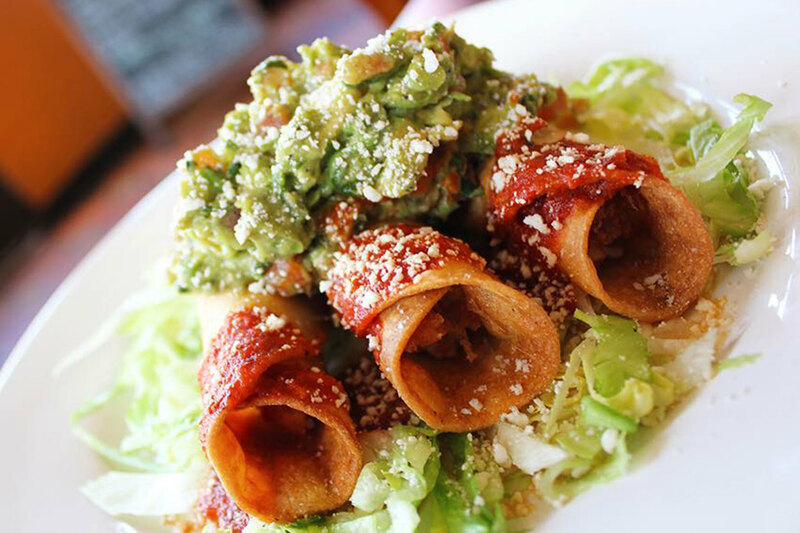 When all you need is a strong margarita, friendly service and some killer bacon-wrapped jalapenos, Lola's will do the trick. 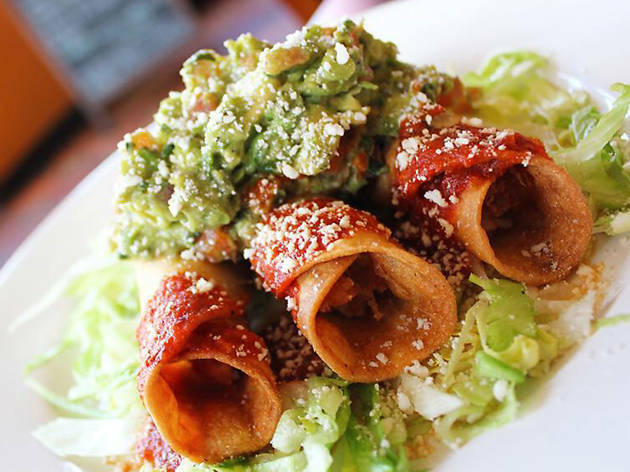 Stake out a spot on the patio at this neighborhood restaurant, where avuncular waiters fill your glass to the brim and advise you on burrito options. Tacos, enchiladas, sopas and more fill the menu—just remember to quench your thirst with Lola's famed margarita, made with housemade limonada.